03 MayGet The Ideal Mother’s Day Gift At Bowties! Looking for the ideal Mother’s Day gift? At Bowties Style, jewelry is far and away our top seller! 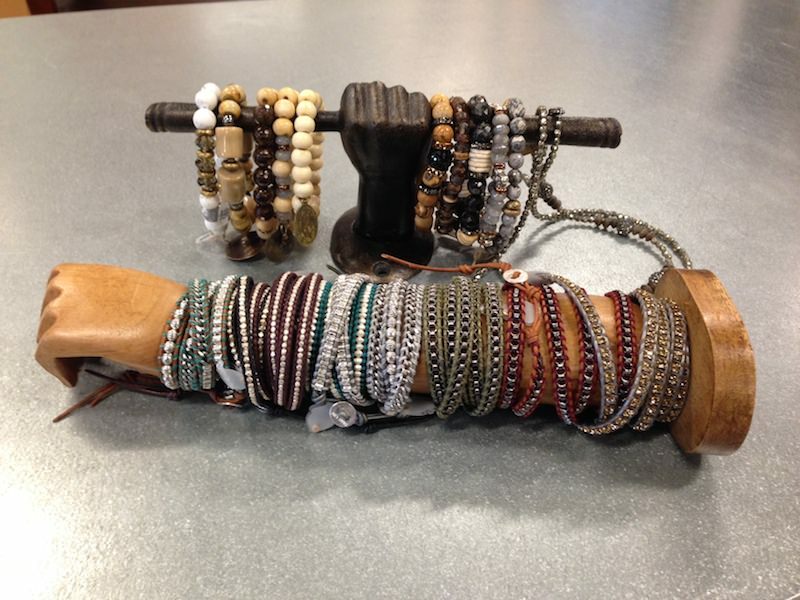 Mom will love our fantastic selection of jewelry for the upcoming Summer months! Bowties Style has a wide variety of inventory in-store now for everyone’s taste and budget. Whether it’s something small from the kids or a statement piece from our assortment of custom “one of a kind” treasures from that special someone, Bowties has it! 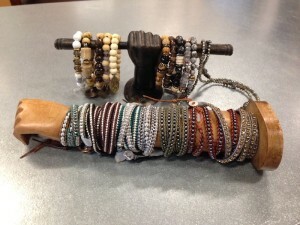 Maybe you want to pair a piece with a great accessory or piece of clothing? Bowties has it – tees, blouses, dresses, scarves, sandals, and so much more! Our experts can even put together a head to toe outfit for Mom! As always, we have our wish list too. Items can be placed for future reference so we know exactly what that customer desires. Our experts will wrap, ship, accommodate with evening hours … whatever you need to make this Mother’s Day the best one yet! Not sure what to pick up? We’ll wrap up a gift card so she can come in and pick out exactly what she wants! There’s truly something for everyone at Bowties! Katie Walton is a Co-Owner of Bowties Style in Spring House. Connect with her on Google+.